Milford is the site of an electricity mill. 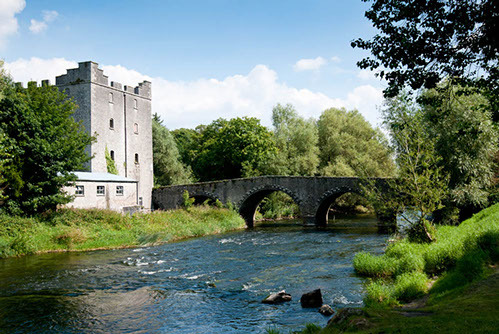 Established in the 1790s, the mill provided Carlow with electricity. Milford still generates electricity which feeds into the national grid. A stop in Milford will allow the visitor to take in the woodland area, stone bridge, weir as well as rich diversity of plants and animals.